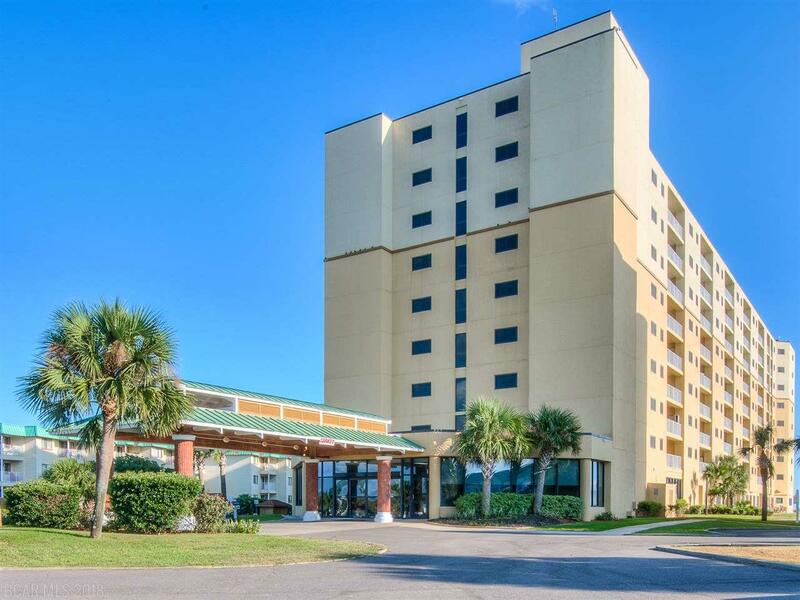 Royal Gulf Beach-Racquet Club condo for sale in Gulf Shores AL. Enjoy outdoor pool, tennis court, putting green and grilling area within steps of your patio. This ground floor unit is one of only three 3 bedroom 3 bathroom condos in the complex. It has easy access to the beach boardwalk, two indoor hot tubs as well as sauna and exercise room. Gulf Shores Plantation, Royal Beach-Racquet Club & Resort Conference condos in Gulf Shores provide a tranquil environment on the Fort Morgan Peninsula. If you’re in search of a resort property that offers a beach environment with convenience to Gulf Shores restaurants, shopping and entertainment, these community are ideal. This complex is adjacent to Kiva Dunes Golf Course and near Fort Morgan State Historic site and the Mobile Bay Ferry, which transports passengers and cars between Fort Morgan and Dauphin Island.